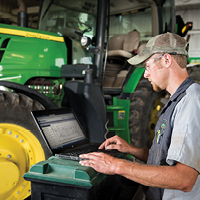 Preventing downtime during peak season is important to your operation and your pocketbook. Annual inspections are an integral part of keeping you running at peak performance. 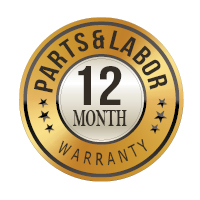 Several packages are available for your specific equipment. 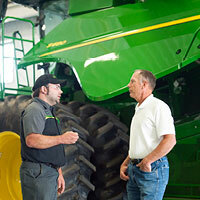 Scheduling your inspections during the off-season is a great way to prepare yourself for planting and harvest. 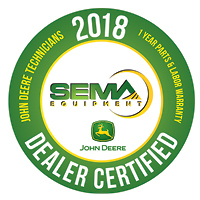 When you have your equipment serviced at SEMA Equipment, you can rest assured that the parts and labor are covered for a full 12-months.